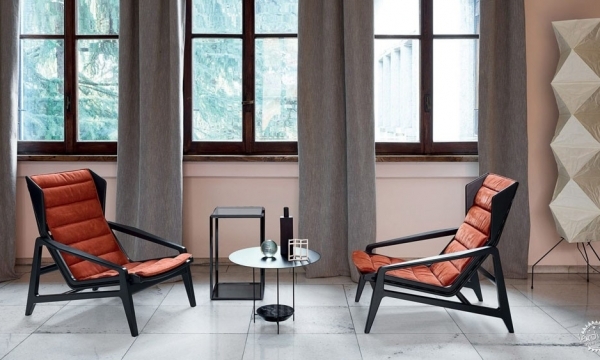 With over 120 year history, La Biennale di Venezia is one of the most influential art and design events in the world. The 16th edition of its Biennale Architettura is expected to open on May 26th 2018. 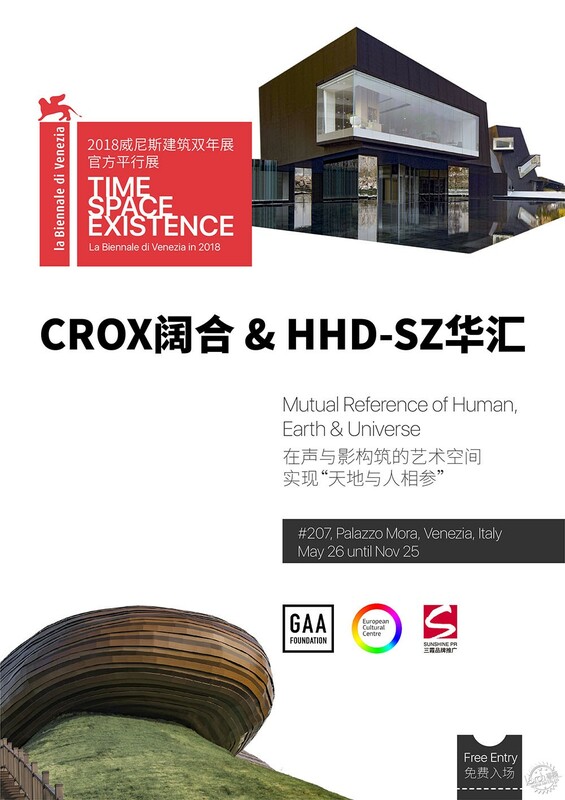 Two Chinese architectural design practices, CROX from Taipei and HHD-SZ from Shenzhen, cooperate with GAA Foundation hosted and supported by European Cultural Centre, to show their latest projects in the prestigious Palazzo Mora. CROX believes that the relationship between users and environment must reach the state of equilibriums. 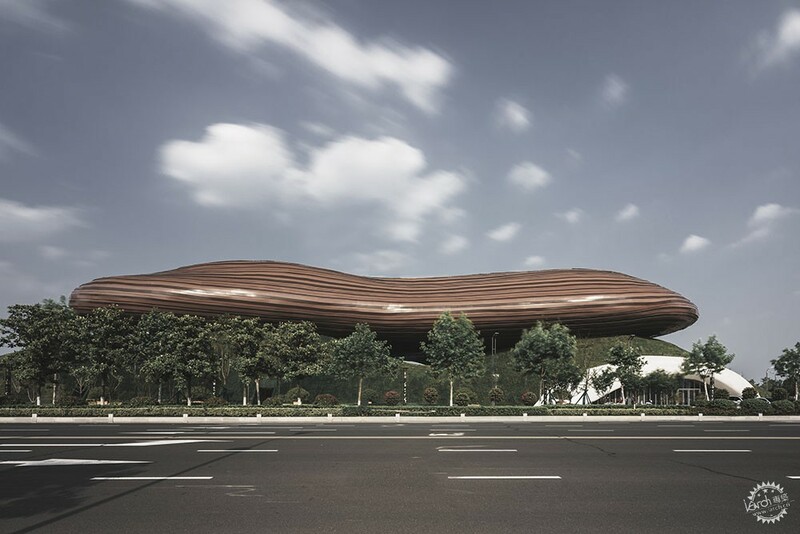 Liyang City Museum, still under construction, is located on the southern edge of Yangtze River Delta, known as the hometown of fish and rice, also the birthplace of Wu and Yue culture. Art supervisor C.R.Lin created the project's concept in the story of Yong Cai's Jiaoweiqin in later Han dynasty, adopting Kejing (visualize & scenarize), Xuange (hang & sing), Liuzhuan (flow) to visualize culture and life senses. 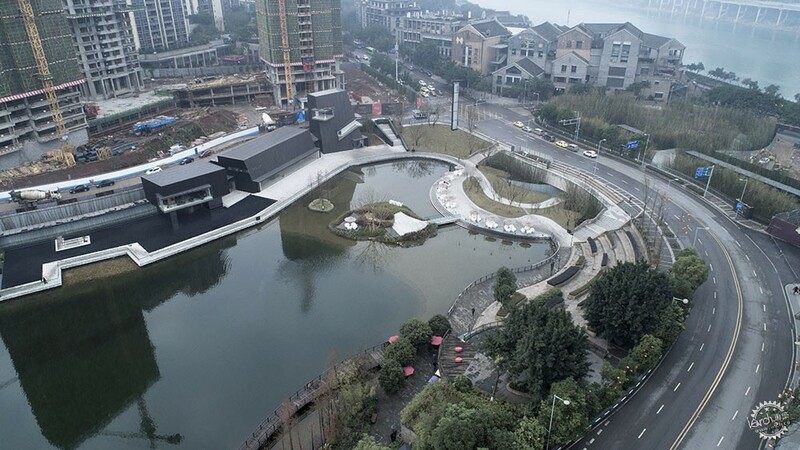 From a distance, Liyang City Museum looks like a floating architecture above Yanhu Lake. Its hollowed body is similar to a musical poetry, smooth and thoughtful. In common with CROX's concept, HHD-SZ values on experience and memory of specific site to construct interactive relationship between building, scenery and users. 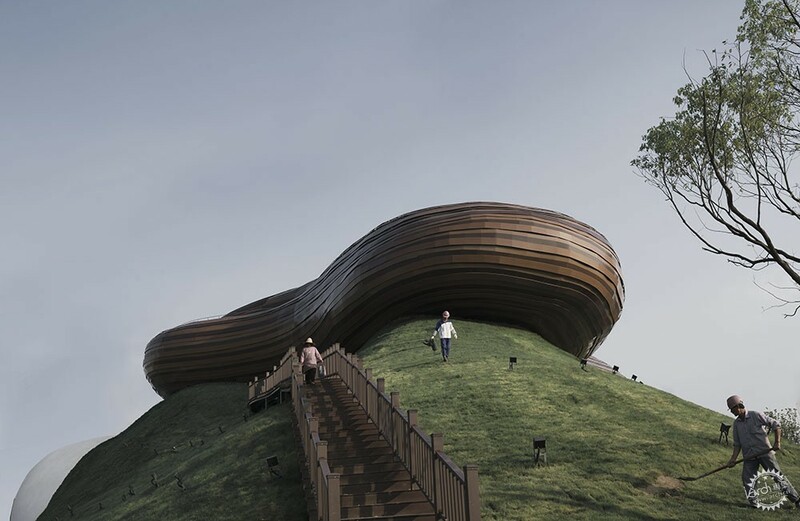 Tiandi Art Gallery, completed in December of 2017, is located on the coast of Jialing River and endowed with Ba Yu folklore and landscape. 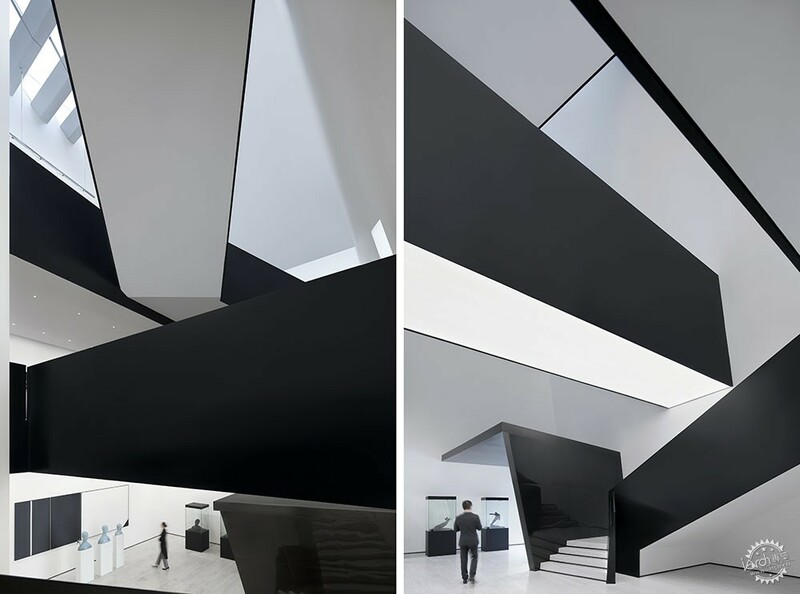 Chief designer Xiao Cheng created three volumes showing different gestures, namely, being "high", "wide" and "raised". If the height is a simulation of mountain, then the width is a responding to waterscape. Along with the raised platform, the three blocks are grouped together and each has a different section view. 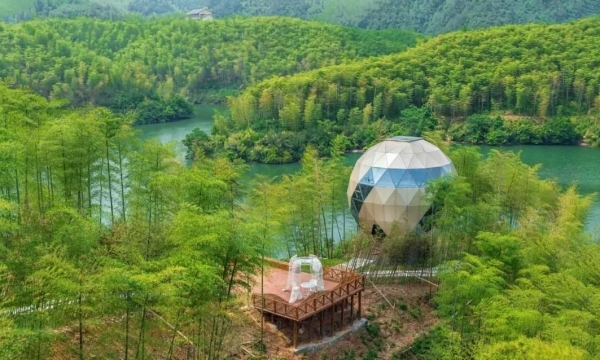 It creates an interaction with users and urban environment while translating environment features into space experiences. 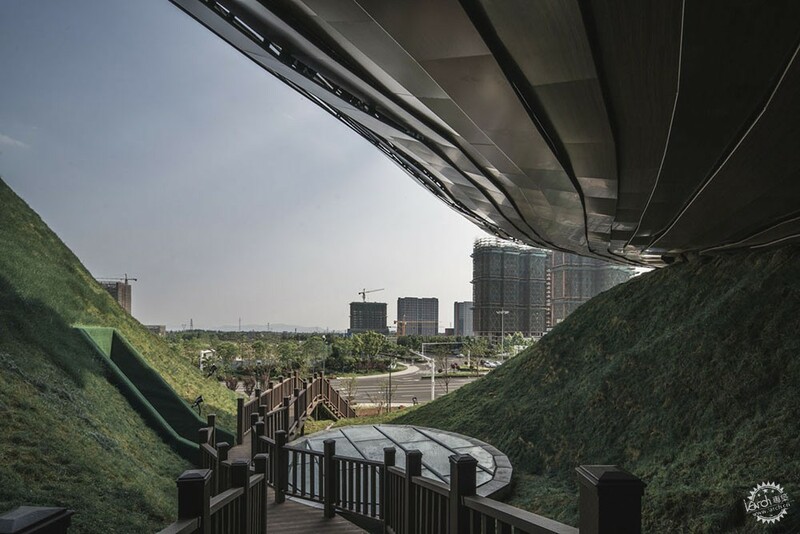 Xiao Cheng: Good building is born on site and creates a place; human experience constitutes soul of the place. 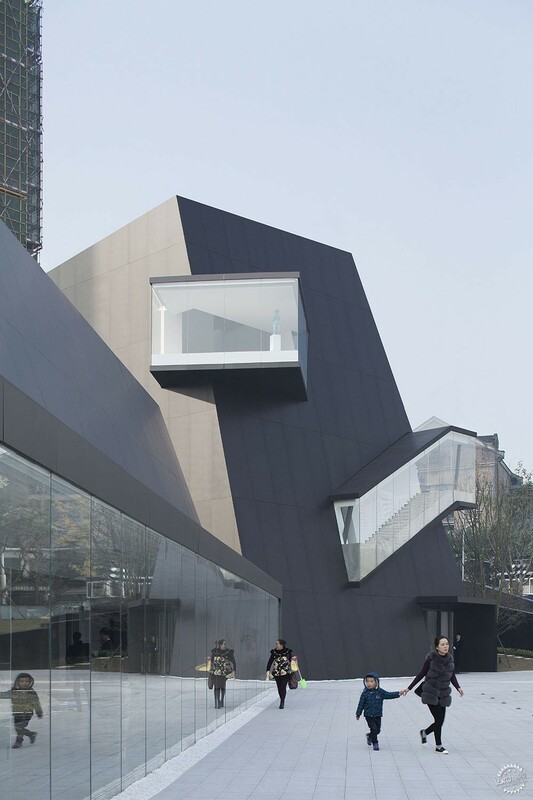 Chongqing Tiandi Art Gallery took only 120 days from the first sketch in the conceptual design stage to the realization of the whole project, and this is an epitome of China's rapid urbanization process: cities are growing fast, and buildings are being constructed quickly. However, are people's experiences and memories of cities and buildings also formed as rapidly as we eat fast food? Our design attempt to the project started with such question. We are trying to create interaction and communication between people and space that are unique to the site. 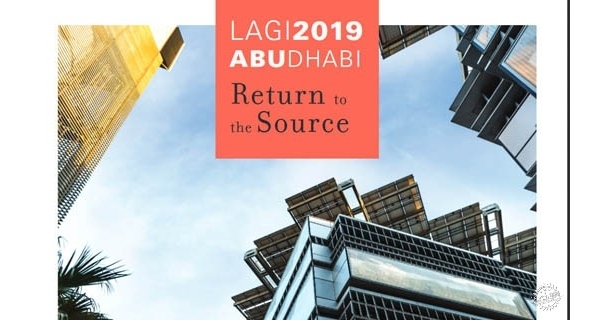 Perhaps this is a fast-growing experience, but if it can establish an multi-dimensional relationship among the city, building, landscape and people, I think such experience won't disappear quickly.